The initial challenge is to ensure that the many parties involved are all going in the same direction. And those parties are not just the rail transporters NS, SNCB and Arriva and the rail managers ProRail and InfraBel. Public authorities at various levels – from the Dutch ministries of Infrastructure and Water Management and Economic Affairs and the Belgian Federal Government, to provinces, regions and municipalities – must be able to support the plans. This also applies to passenger organisations such as Rover and institutions such as the Human Environment and Transport Inspectorate (ILT). In other words, there are many stakeholders. EurekaRail is therefore focusing in the first instance on highlighting the joint interests and taking account of one another’s interests. The added value of better cross-border train connections is clear: fast and comfortable transport will attract more rail passengers. There are also clear economic benefits for all regions involved. This applies not only to the tourism sector in, for instance, Limburg and the Ardennes region. Industrial plants – such as Nedcar in Born and the Chemelot Campus in Geleen – also have an interest in good connections to the Antwerp port area. And the same applies to Antwerp in the opposite direction. 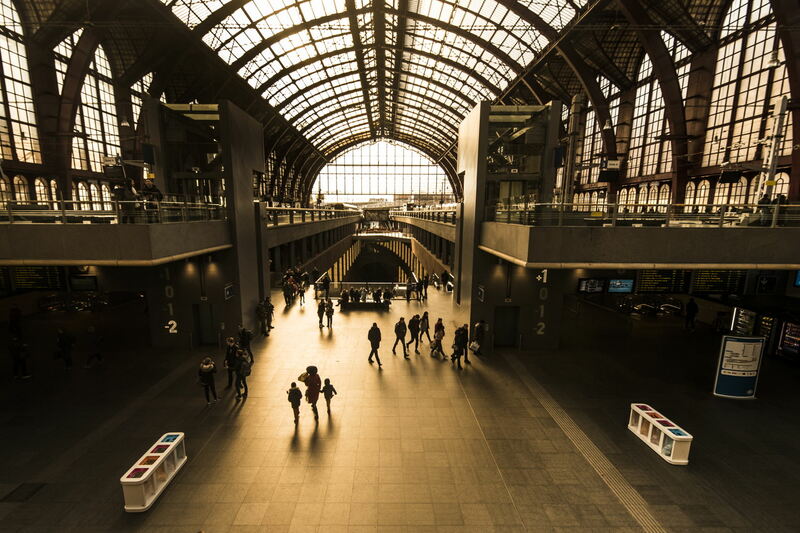 The arrival of the Three-Country train, an intercity between Liège, Maastricht, Heerlen and Aachen, could signify an important breakthrough in the further improvement of cross-border train connections between Belgium and the Netherlands.